I'v been using this method to both get cloth to my tailoring and gold when im bored. 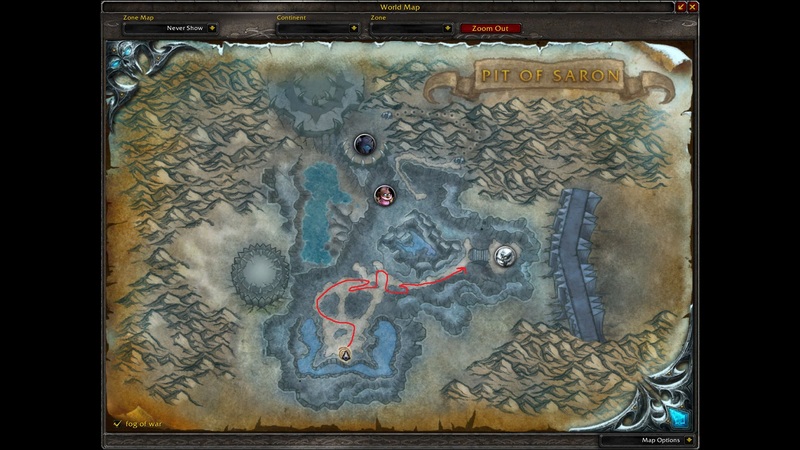 The route we're looking @ is in Northrend and the instance we're going to grind in is called The Pit of Saron. The Pit of Saron is the second wing of the Frozen Halls, located within Icecrown Citadel. The The Forge of Souls must be completed before a player can access the Pit of Saron, which can be completed in about 3 min with a full clear run. The good thing about this instance is that you can mount up and use this method to pull all the mobs. 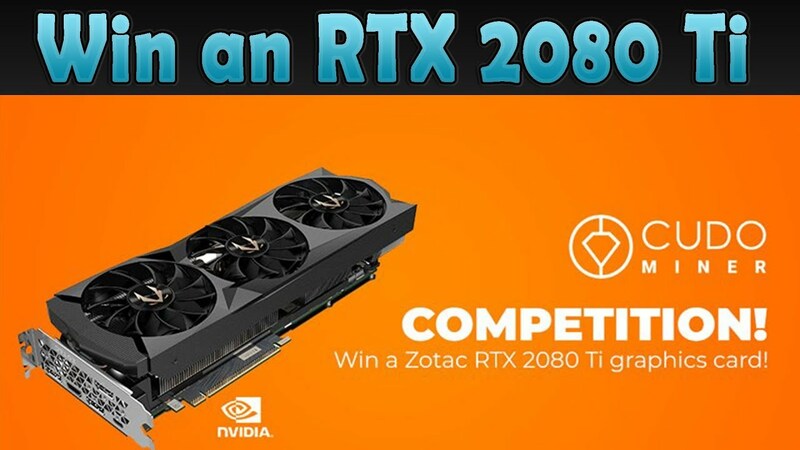 Its 10 instances / H and with 2 sets of accounds this would be no problems. Im used to grind as much as my bags can carry and then go disenchant and post everything on ah and when im back again it lets me reset without any CD. To make the sellingpart faster just simply download the addon Scrap(Junk) from curse. This addon allows you vendor all the gray items that you have looted by just talking to a vendor (Im using a tundra mount). The addons itself can also be modified so it sells other items such as all the food/pots/bop epics that drops from these mobs. To do this, just open the sellwindow and drag the item you want to be sold on the icon left to the "Repair an item".